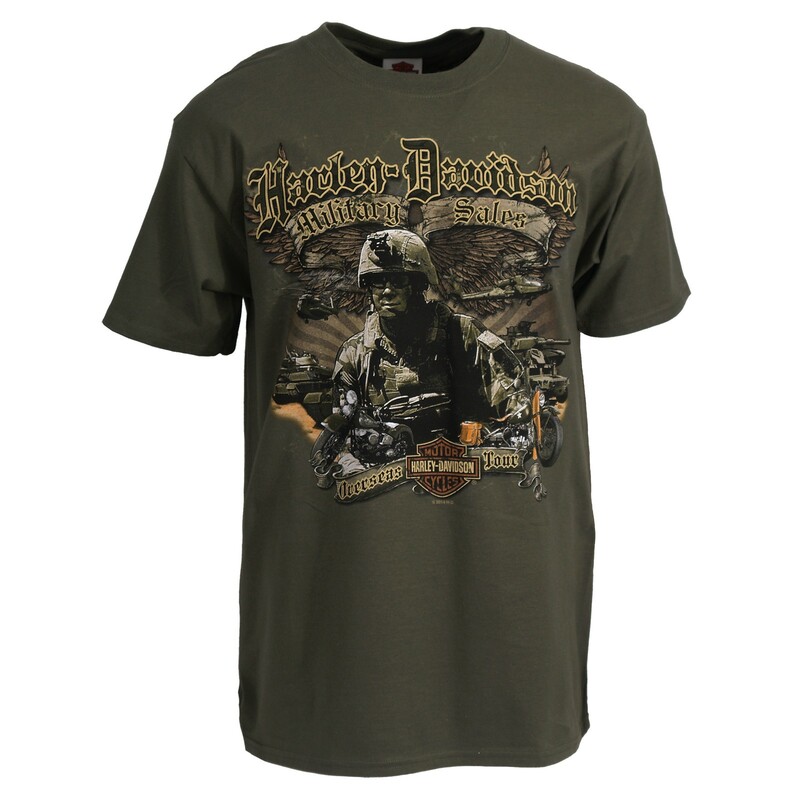 Custom Military designed men's short-sleeve t-shirt. 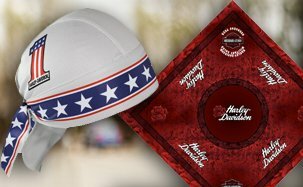 Unique, exclusive Harley-Davidson Military graphic honoring the sacrifice and service of those who have served our country. 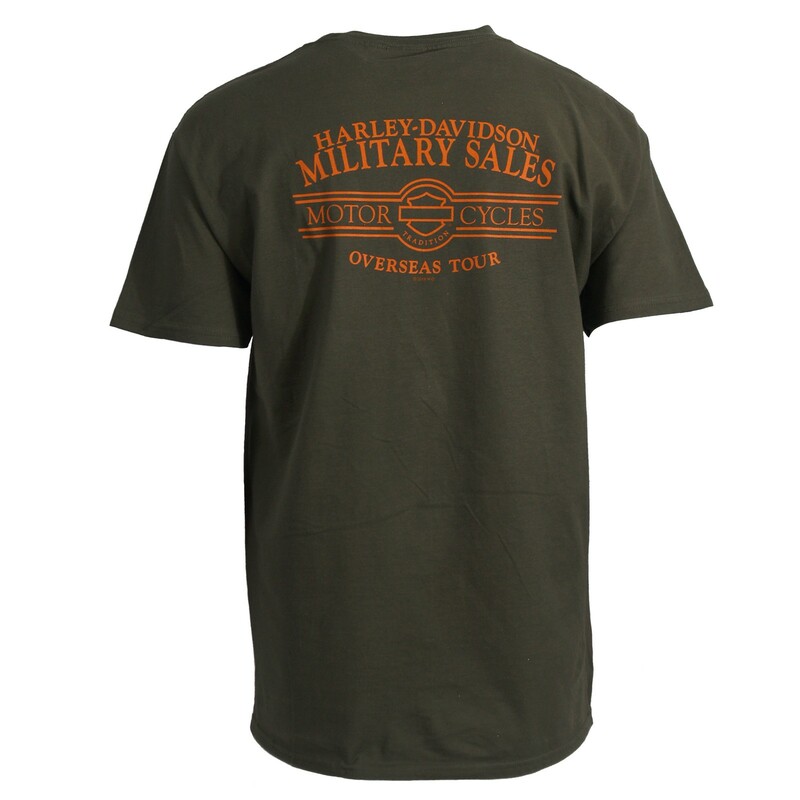 Genuine Harley-Davidson trademarked apparel with back design commemorating the Overseas Tour of Duty. Olive Green. 100% Cotton. Men's sizes. 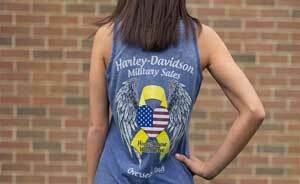 Unique custom Military designed men's short-sleeve t-shirt. 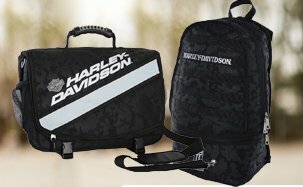 Exclusive Harley-Davidson Military graphic honoring the sacrifice and service of those who have served our country. 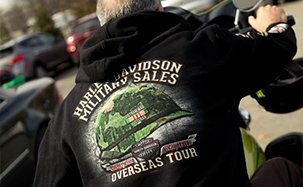 Genuine Harley-Davidson trademarked apparel with back design commemorating the Overseas Tour of Duty. Olive Green. 100% Cotton. Men's sizes.